South Korean tech giant Samsung Electronics Co. predicted that its second-quarter operating profit shot up nearly 72 percent on-year to post a record-high quarterly level, apparently helped by the robust performance of its chip business. The stronger-than-expected operating profit was estimated at 14 trillion won (12.1 billion US dollars), compared with 8.14 trillion won posted a year earlier, the company said in its regulatory filing. It marks the highest quarterly operating profit ever posted by the world's leading memory chip and smartphone manufacturer. 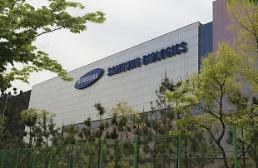 The previous record was set in the third quarter of 2013, when Samsung's operating profit hit 10.1 trillion won. 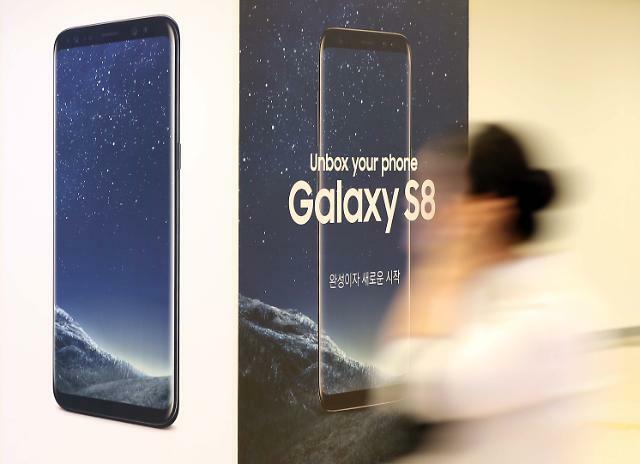 Samsung's second-quarter sales also set a new record by advancing 17.8 percent to an unprecedented 60 trillion won in the April-June period. The expected result statement on operating profit exceeded the market's earlier expectation of 13.1 trillion won, compiled by Yonhap Infomax, the financial news arm of Yonhap News Agency, on 23 South Korean brokerage houses. 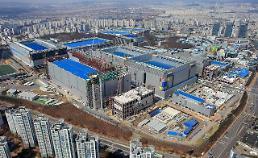 Analysts said the record-high performance came on the back of the improved shipment and price of DRAM and NAND products. Industry watchers said the chip business is expected to have posted an operating profit of seven trillion won, beating the previous record of 6.3 trillion won posted in the first quarter of 2017. The mobile business gathered ground on strong sales of the Galaxy S8 smartphones, which increased the average-sales-price of its handsets. The IT and Mobile division is presumed to have posted an operating profit of mid-3 trillion won for the second quarter, up from 2.7 trillion won posted in the January-March period. The combined global sales of the Galaxy S8 smartphones are estimated at 20 million units, industry sources said.